College Is Expensive. What's Your Plan? Now that student loan debt exceeds credit card debt in America, you might feel like you need to do anything and everything you can to avoid going into debt to pay for your kid's college. You won't hear any argument from us about your commitment to avoid debt, but not all college savings options are created equal. So doing anything and everything could actually prevent you from reaching your goal. DON'T: Save for college using insurance. Never, never save money inside an insurance policy like the Gerber Grow-Up plan, which is simply whole-life insurance. These plans are expensive and rarely perform as projected. DO: Save money in an Education Savings Account, sometimes called an Education IRA. You can contribute up to $2,000 per year per child if your annual income is less than $200,000, and your money grows tax free when used for education expenses. DON'T: Save for college using savings bonds. Bonds have a reputation for being "safe" investments, but they are just as risky as single stocks, and their returns only average about 5–6%. That's not enough to keep up with the inflation rate of college tuition, which has averaged about 8% per year. DO: Use your ESA to invest in growth stock mutual funds with a history of strong returns. Based on the long-term history of the stock market, you can expect average annual growth of 12%. 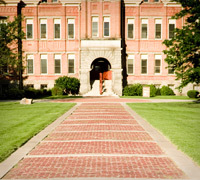 DON'T: Save for college using pre-paid tuition. If you pre-pay anything, the return on your investment is equal to the inflation rate for that item. So, for pre-paid college tuition, your return is about 8% per year. As we pointed out before, you can do better with an ESA and good growth stock mutual funds. DO: Consider opening a 529 plan, especially if your income is too high or you need to save more than an ESA will allow. But choose wisely! Some of these state-sponsored plans perform no better than bonds or pre-paid tuition. Make sure your state's 529 plan is "flexible," meaning you can choose the type of fund you invest in and the amount you invest in each type, and you can move that money from one fund type to another. DO: Apply for all the scholarships you can find. Tons of scholarships go unclaimed each year. Some of them are small, maybe only a couple thousand bucks, but that's a couple thousand bucks that won't have to come out of your pocket. It's easy to get wrapped up in the emotions of providing a college education for your kids, and that can make it difficult to focus on making a plan and sticking to it. One of Dave's investing Endorsed Local Providers (ELPs) can help you build a strong college savings plan and give you the same great advice Dave would. Contact your ELP today! You don't have to pay for college with student loans. With a little effort and hard work, graduating without student loan debt is possible! It's never too early to start a college fund for your child. 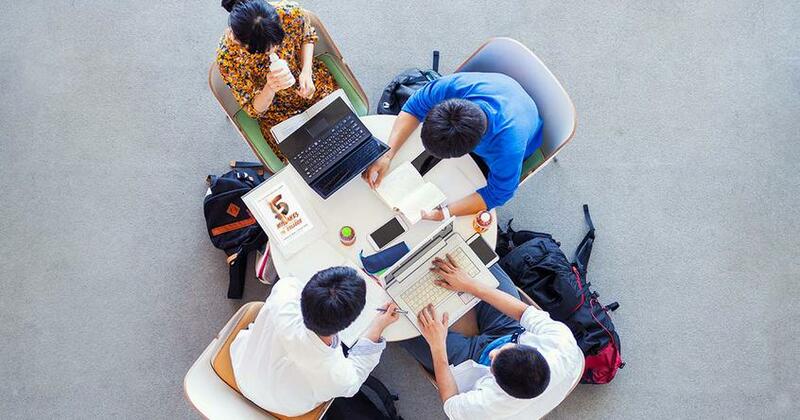 Here are the three different kinds of college savings plans you need to know about. 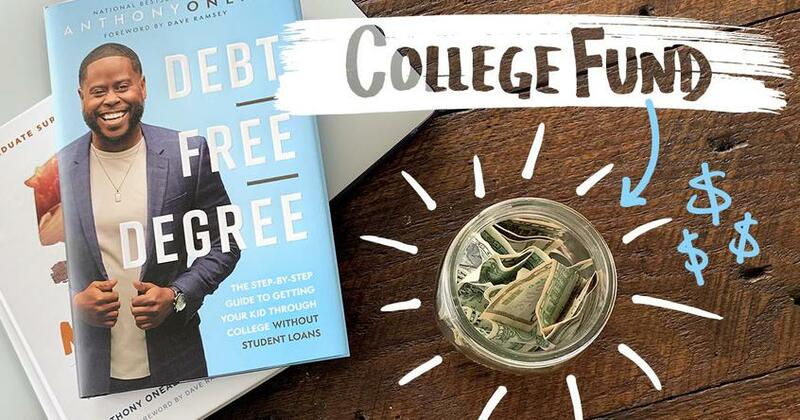 We asked Dave Ramsey’s Facebook fans to share their college tuition stories with you. Here’s the best (and worst) of what we read. Collecting as a hobby is fine. But when it turns into an obsession and costs your retirement fund or your kids’ college fund, it becomes a serious problem. Here are 10 more collecting trends that fell out of fashion before they ever paid off.